There are a lot of choices when it comes to either refinishing or remodeling your Greensboro kitchens and bathrooms. Specialized Refinishing will bring new life to many surfaces along with your antique, and classic furniture. 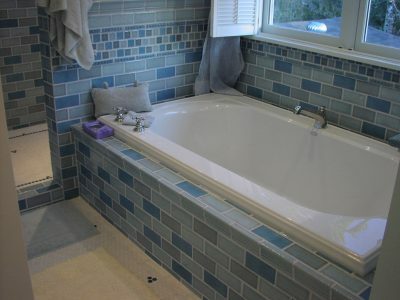 Bathtub refinishing, toilets, sinks and more. This is particularly helpful when you’re working on remodeling your home and just can’t part with that “perfect” antique fixture – think clawfoot bathtub that is just irreplaceable! Just about any hard surface could be refinished using modern techniques. Porcelains, fiberglass, ceramics, laminates, formica, metal, plastics, wood, bathtubs, cast iron bathtubs, clawfoot tubs, pedestal tubs, showers, ceramic tile, sinks, farm sinks, vanities, countertops, cabinets, antiques, and antique furniture might be refinished, resurfaced, or reglazed in a solid color, corian, or granite style finish. Read more Kitchen Bath Pros!